BenQ continues its cooperation with legendary players of League of Legends who starting from this January represent Gambit Gaming. Alex Ich, Diamond, Darien, Genja and Edward (previously known as Gosu Pepper) – This quintet has deservedly been one of the best teams in the world. Over the years, they’ve demonstrated strong gaming performances in League of Legends tournaments worldwide, winning on BenQ’s professional gaming monitors. The Gambit players, who had barely made it out of the Intel Extreme Masters Katowice group stage, impressed everyone with their trademark aggressive play. 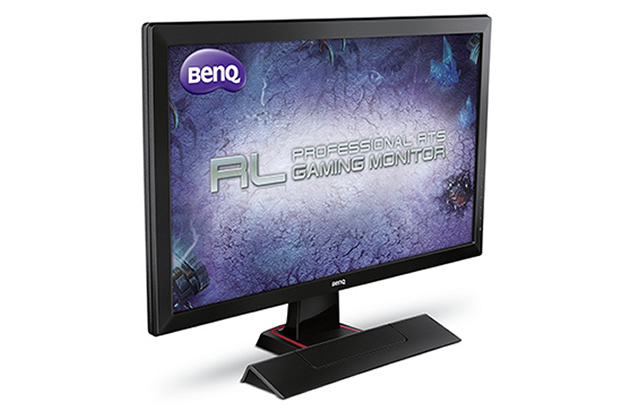 During product development and testing stages, BenQ's product team fine-tune the display performance of the RL2455HM is a true testament to the belief that 'gaming is in the details. Every feature and function has been provided to RTS gamers with vital visibility and command command to achieve peak performance. What they came up with is the preset RTS mode that adjusts your monitor settings accordingly for optimum RTS gaming. Now, we offer the two modes for players options: the RTS 1 mode for StarCraft II and the RTS 2 for Dota II. The exclusive preset RTS Mode will be your ultimate secret weapon.